I began covering the 6th annual Bellevue Jazz Festival at Bakes Place last month. 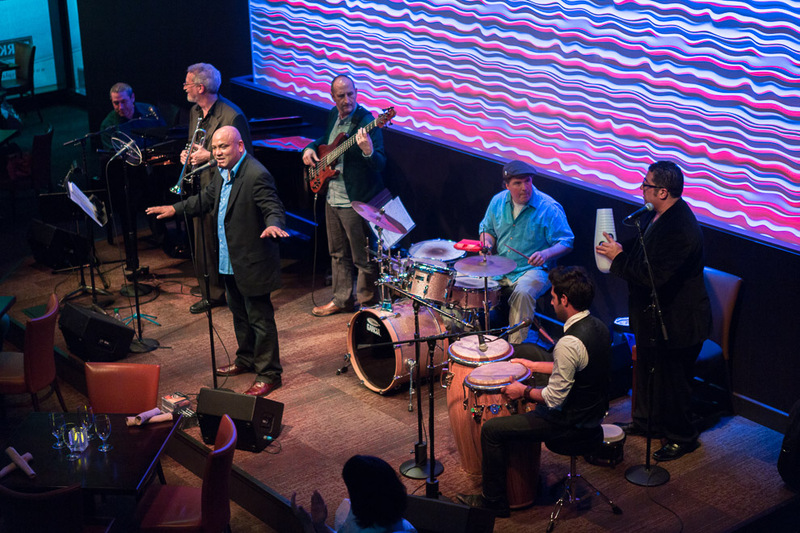 Carlos Cascante y su Tumbao is a six-piece Latin Jazz band that plays a variety of rhythms from Boleros to Timba and Joropo to Danzón. 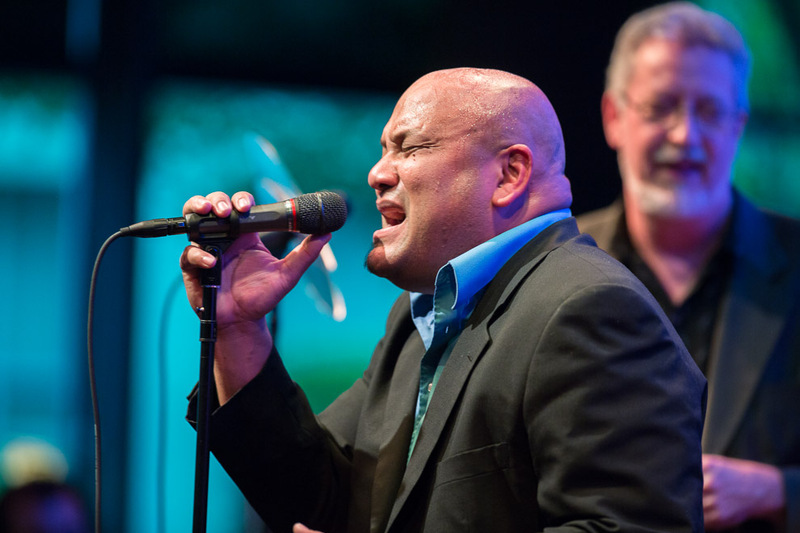 This exhilarating group was comprised of some of the Puget Sound area’s hottest musicians who hail from all over the world.Tumbao is comprised of Carlos Cascante (vocal), Jeff Busch (drums), Julio Jáuregui (piano, musical director), Dean Schmidt (bass) and Pedro Vargas (congas). 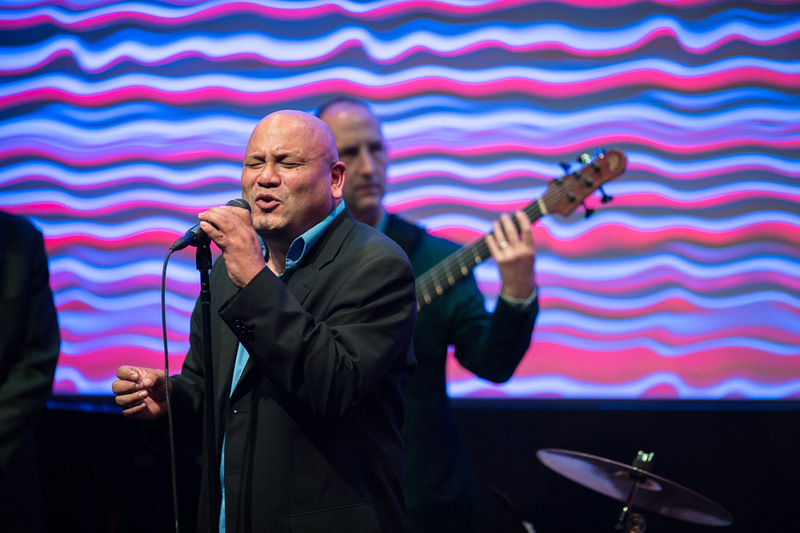 Known for keeping a firm foundation in Jazz but also exploring the realms of Caribbean and Latin genres, Tumbao keeps audiences moving and living in the music from the first note to the last. This entry was posted on Tuesday, June 18th, 2013 at 4:48 pm	and is filed under JAZZ and tagged with editorial photography, Jazz Photographer, Seattle Photographer, Seattle Photographers. You can follow any responses to this entry through the RSS 2.0 feed.